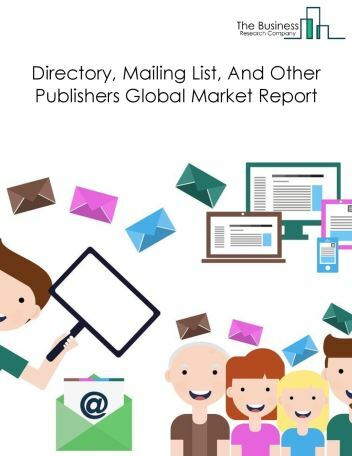 Major players in the global TV and radio broadcasting market include Time Warner Inc., Walt Disney, Comcast Corp, Dish Network Corporation, Viacom Inc. 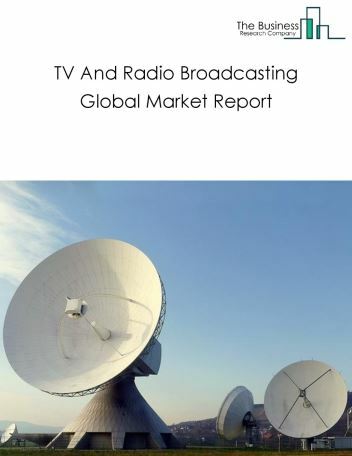 The TV and radio broadcasting market size is expected to reach $530 billion by 2022, significantly growing at a CAGR of around 5.4% during the forecast period. The growth in the TV and radio broadcasting market is due to growth of emerging markets, advertising at events, and technology development. However, the market for TV and radio broadcasting is expected to face certain restraints from several factors such as capital-intensive industry, regulations. 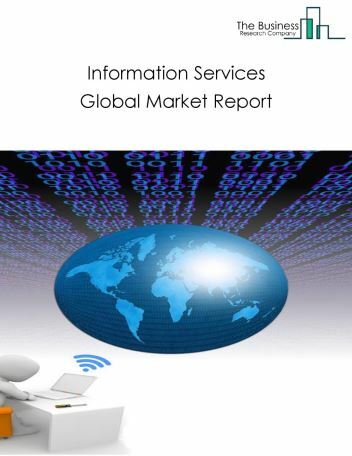 The global TV and radio broadcasting market is further segmented based on type and geography. 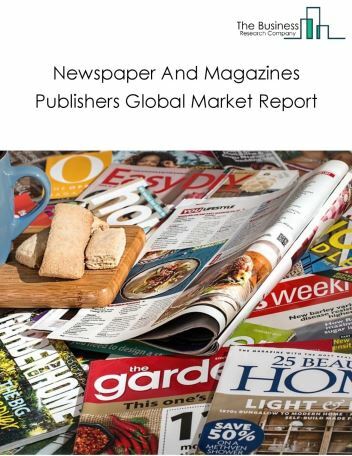 By Type - The TV and radio broadcasting market is segmented into television broadcasting and radio broadcasting, among these segments, the television broadcasting market accounts for the largest share in the global TV and radio broadcasting market. 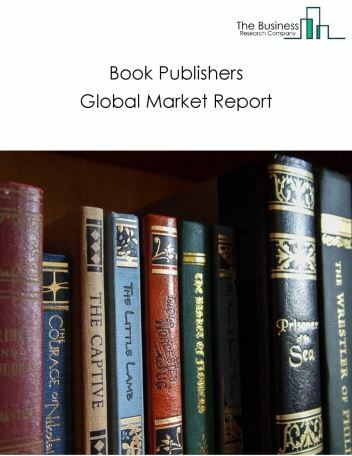 By Geography - The global TV and radio broadcasting is segmented into North America, South America, Asia-Pacific, Eastern Europe, Western Europe, Middle East and Africa. 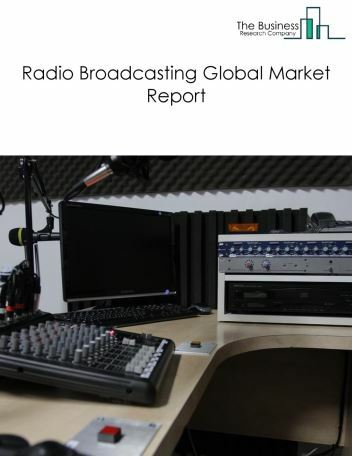 Among these regions, the North America TV and radio broadcasting market accounts the largest share in the global TV and radio broadcasting market. 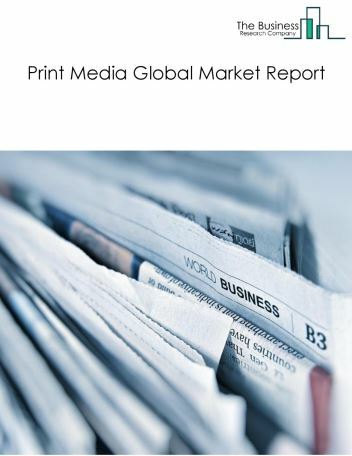 Digital transition, usage of multiple viewing devices and demand for enhanced Quality are the major trends witnessed in the global TV and radio broadcasting market. 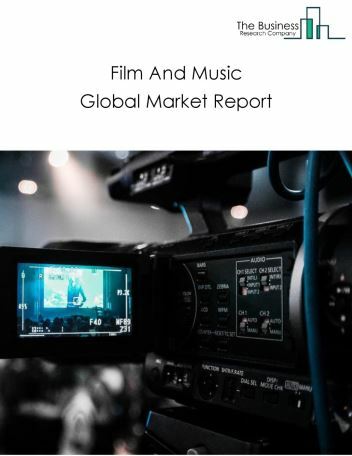 Potential Opportunities in the TV And Radio Broadcasting Market With virtual reality, technology development, the scope and potential for the global TV and radio broadcasting market is expected to significantly rise in the forecast period.